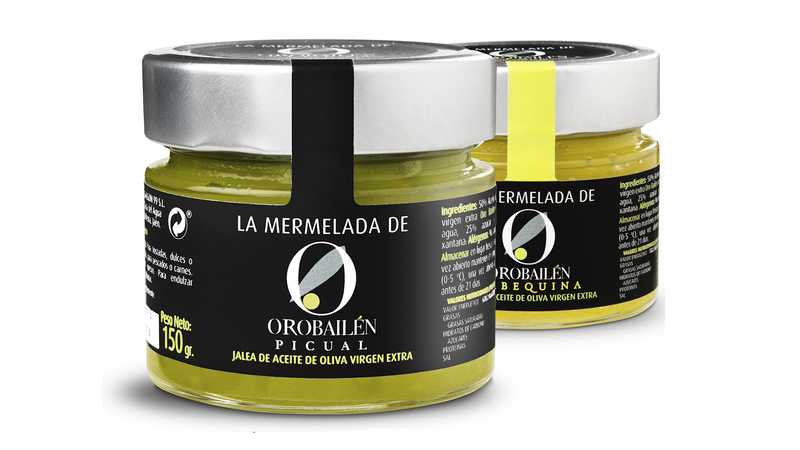 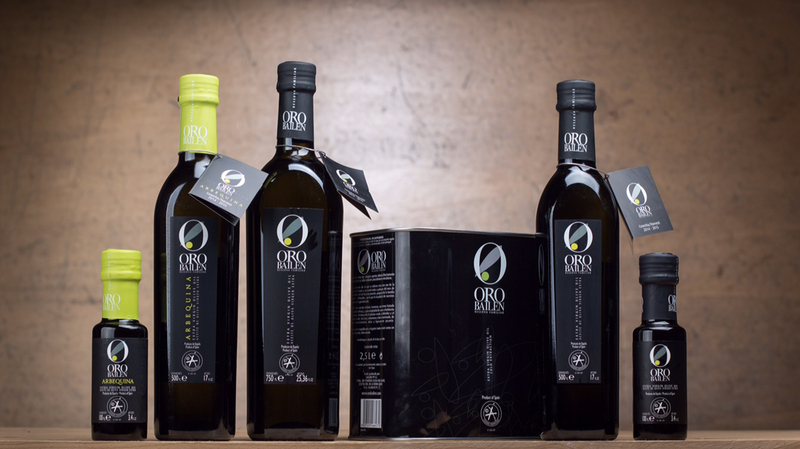 All the extra virgin olive oil obtained under the brand name ‘Oro Bailén’ comes from our olive groves, therefore the traceability and food safety is guaranteed. 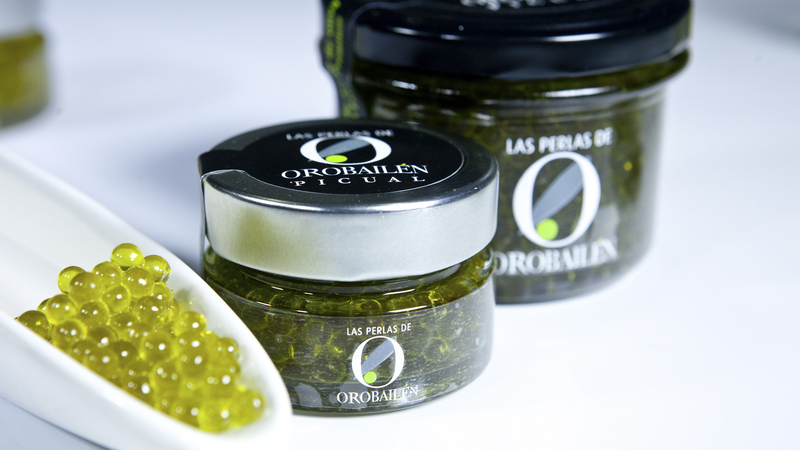 Oro Bailén is bottled every month and according to the demand in order for the oil to always be preserved in its inert tanks, therefore preventing any type of oxidation. 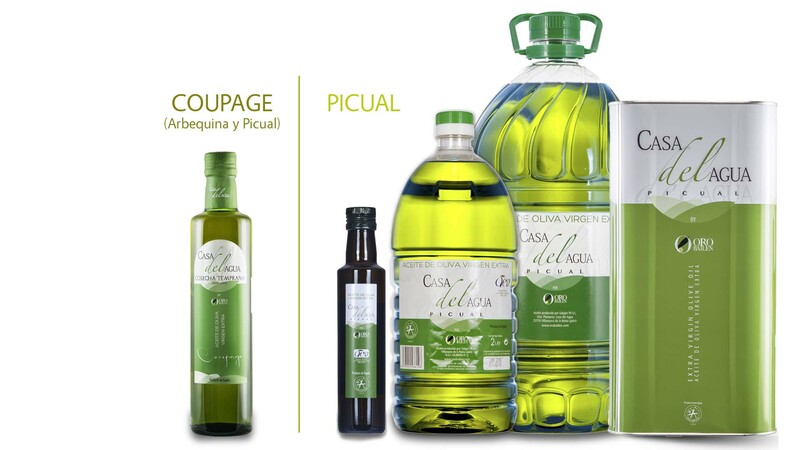 Thanks to our geographical location, in the foothills of the Sierra Morena, our oils made 100% from the picual olive variety, obtain some singular and peculiar fruity and aromatic notes, which gives them a very marked personality, but without any doubt the most outstanding quality is their harmony, a perfect conjunction between fruity, bitter and spicy.